The 305-square-kilometer of -Ganghwa-do was formed by the accumulation of Han River silt, and seems like an extension of the Gimpo Peninsula. Its hills, once separate islands, are now bonded together by alluvial plains, to which have added limited tracts of reclaimed land. The islands ambience is rural. Some people from Seoul and incheon main second homes or weekend retreats on the island. 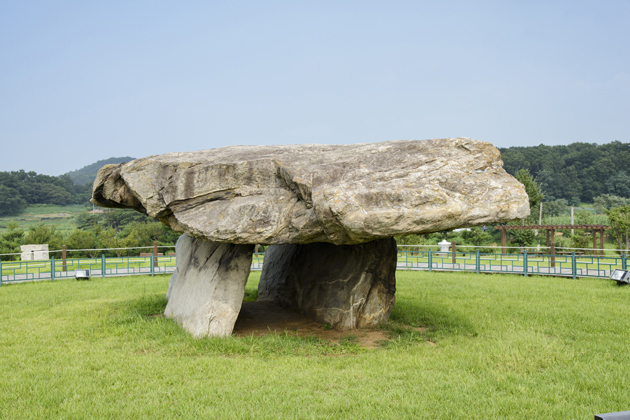 Ganghwa-do offers numerous prehistoric remains and historical attractions. Scattered through out the island hills are several temples of great antiquity and cultural significance, a handful of the last dynasty's military forts and other fortifications, several kings' tombs, and the dolmen prehistoric burial sites. 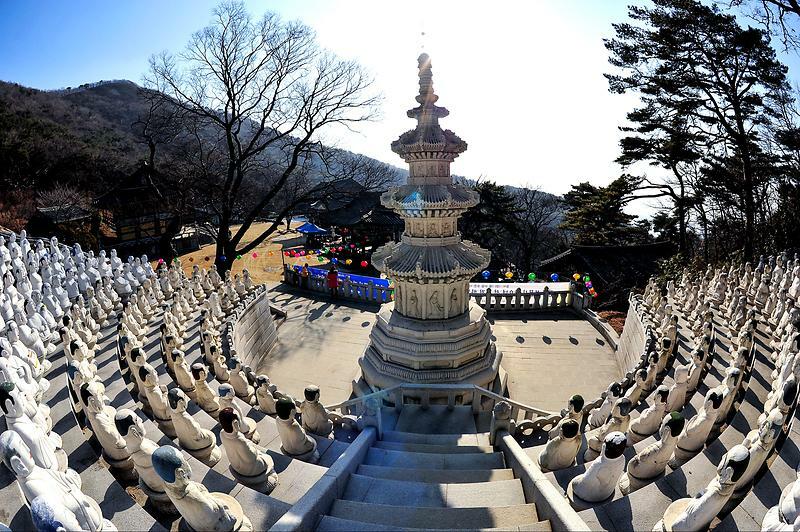 Thanks to a newly completed bridge linking South Korea's fifth largest island of Gangwha-do with Seongmo-do, we will head directly to the impressive, but previously less visited Bomun-sa temple. We will visit other temples and tombs in this distinctly rural environment, including the prehistoric dolmen rock tombs found at Goindol. Our bus will leave at 8:30 a.m. Saturday, from the Yongsan Post Office (Subway, Line number 4, blue line, Sinyongsan Station #429, exit #1). The return is slated for Sunday around 7:30 p.m. The cost of the excursion includes transportation transportation and entrance fees. You may bring a packed lunch for Saturday's drive down or you may purchase something at a highway rest stop. To register, email the below RSVP information simply click here by Wednesday, August 29.